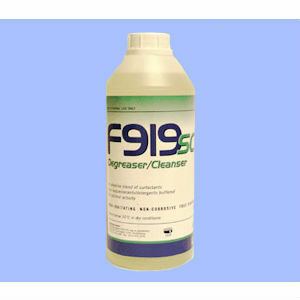 There are lots of disinfectants on the market which claim to do many things. However, in nearly every case, when you look closely there will be something they do well and something else that isn’t so good. For example, some disinfectants kill pathogens really well but are corrosive on metal surfaces. Others are unsafe to use around humans!! 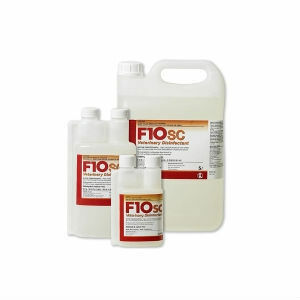 We have been unable to identify any disinfectant for use in livestock industries which can match the overall performance of F10SC for broad spectrum proven efficacy, safety and reliability. So we don’t stock all the others, just the one we know to be safe and effective!